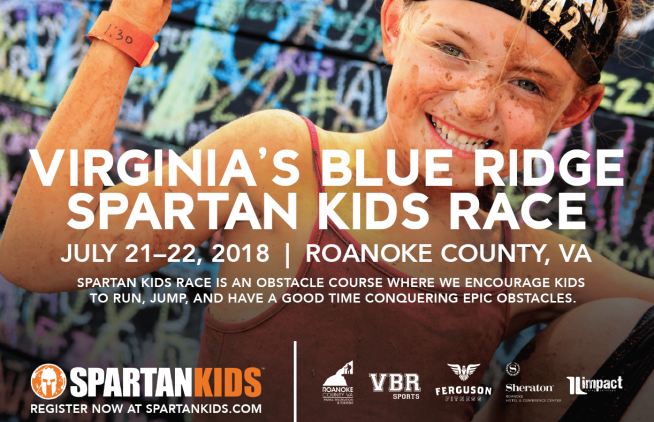 The following is a Q&A with Daniel Goldstein about the Virginia&apos;s Blue Ridge Spartan Kids Race, which will be held in Roanoke County&apos;s Green Hill Park on July 21-22, 2018. 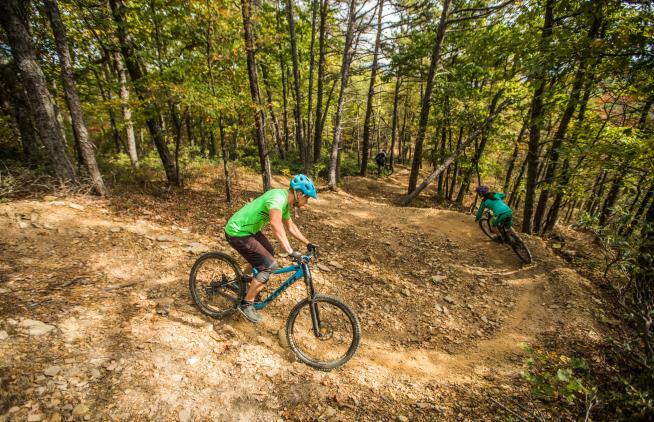 Roanoke in Virginia&apos;s Blue Ridge has an incredible local biking culture, which is highlighted in a story that was recently published online by Freehub Magazine. 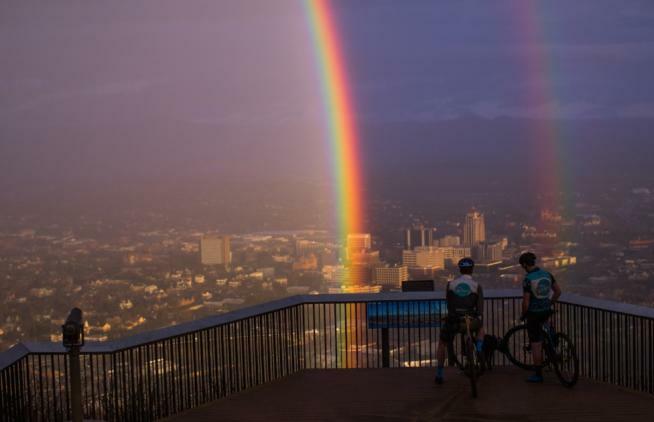 To celebrate June being National Great Outdoors Month, the Virginia Tourism Corporation created a Wanderlove campaign to showcase some of the best outdoor destinations in the Commonwealth. 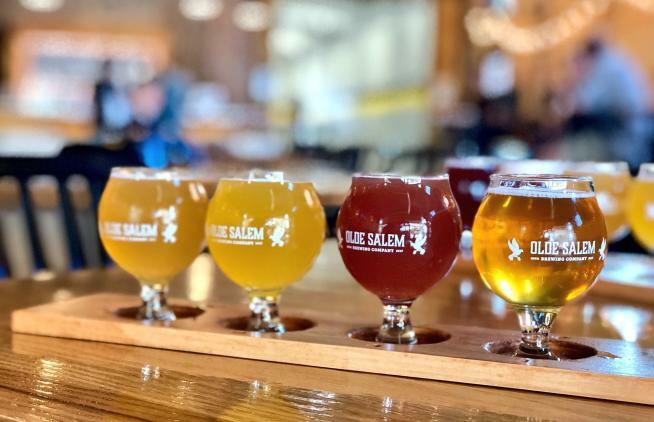 With the growth of craft breweries, Virginia&apos;s Blue Ridge is becoming an increasingly popular destination for a beercation. 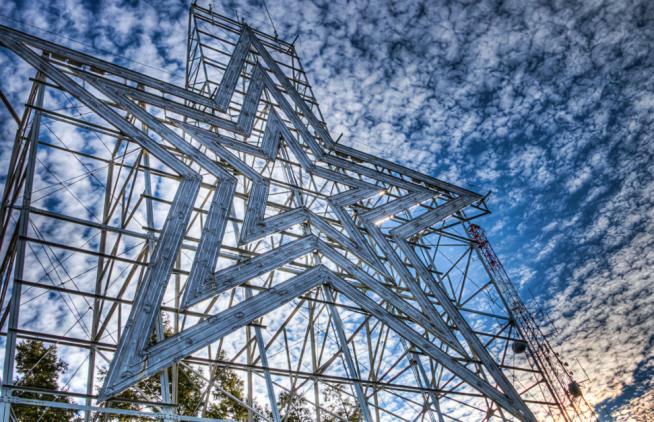 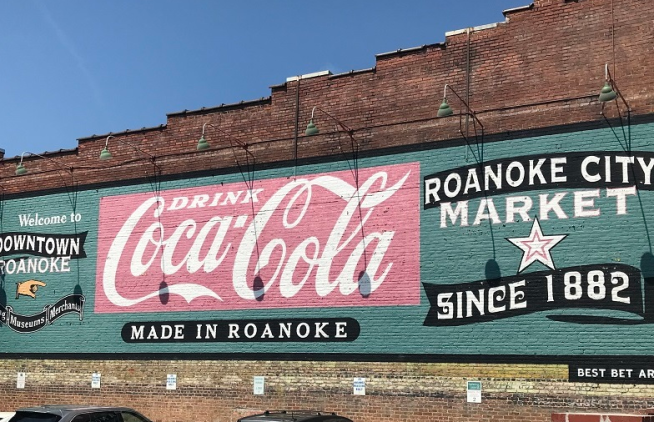 Roanoke in Virginia&apos;s Blue Ridge is one of America&apos;s "20 Cool Cities You Should Check Out Before Everyone Else Does," according to a new article by Matador Network. 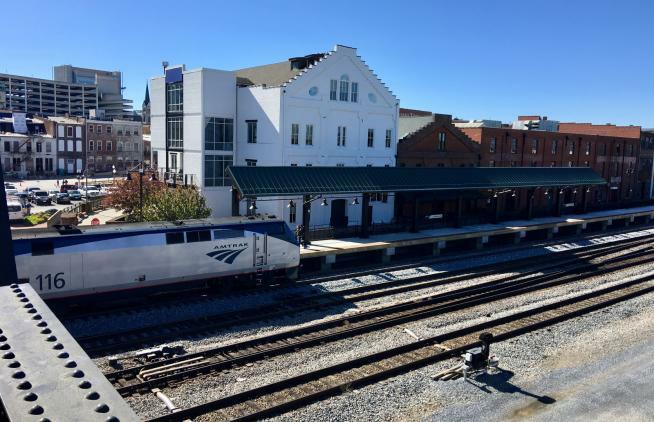 Virginia&apos;s Blue Ridge - An Easy Train Getaway from Washington D.C.
With the new Amtrak service to Downtown Roanoke, Virginia&apos;s Blue Ridge is now an easy train getaway from Washington, D.C., according to a new Washingtonian article. 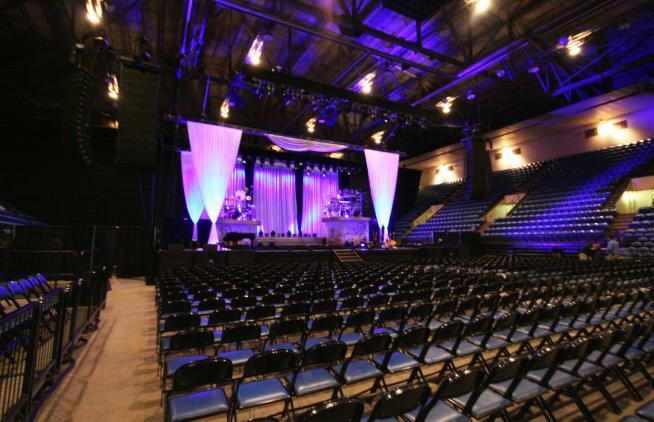 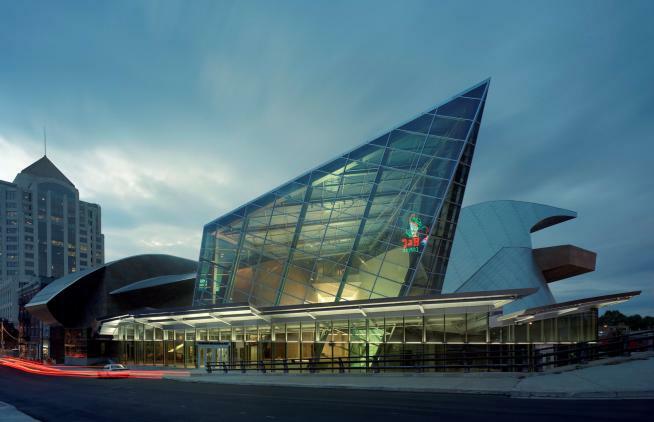 The "5 Easy Train Getaways from DC"
Virginia&apos;s Blue Ridge is showcased as one of the premier destinations in the Mid-Atlantic for meetings and conventions in a new article by Smart Meetings. 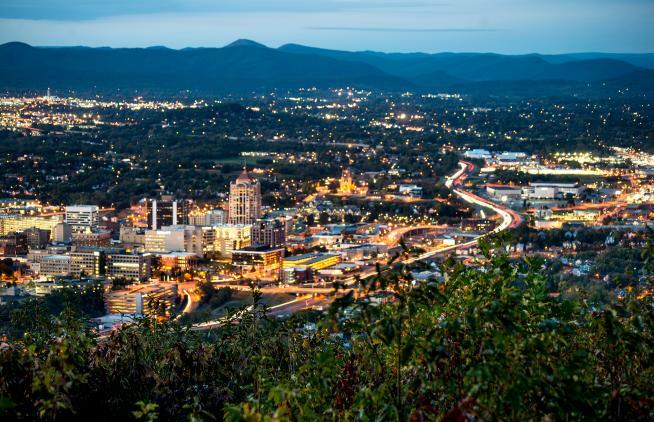 Virginia&apos;s Blue Ridge is highlighted as a family-friendly travel destination in a new post on Johnna Knows Good Food.